January 1st marks a very important milestone for me: my first anniversary of being sugar free. On December 31st, 2013, I decided for the millionth time in my life that I would not eat sugar again, but, like all my failed attempts in the past, I had little hope that this time things would be different. Not only did I expect to break my new year’s resolution after one or two days, as always, but not even in my wildest dreams would I have imagined that it would be possible for me to keep away from my sweet addiction for a whole year. I tell everyone it was a miracle. 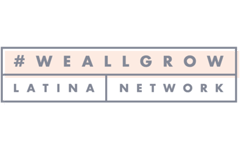 Something just clicked in my head that day, and I never again felt like falling into my pattern of craving and satisfying my sweet tooth as many times as needed each day, and then feeling guilty and swearing I would never do it again. The fact that this was a miracle (I truly believe this to be the case), does not mean I didn’t need a lot of help to stay on track. Natural sweeteners like honey and dates became my best friends. Fresh seasonal fruit had to be around at all times in case of emergencies, and thank god for whipped cream (homemade, of course), to put over baked apples or pears and make me feel like I was eating the most scrumptious dessert. 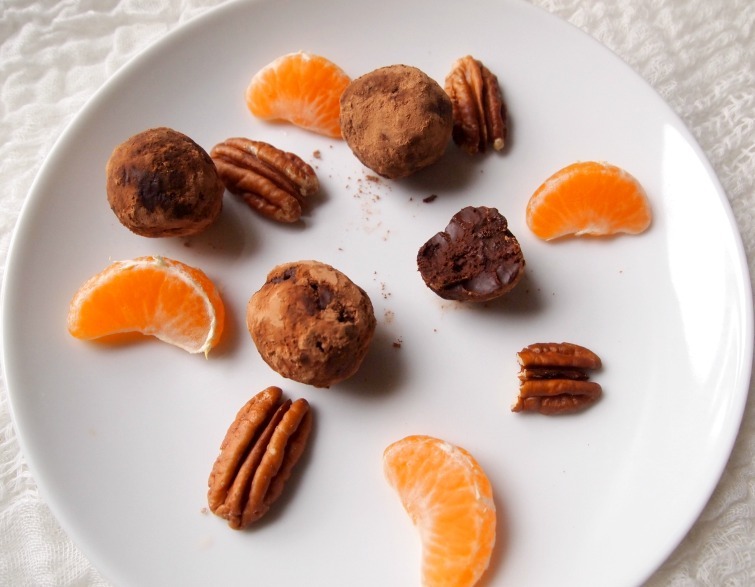 As I experimented and discovered different healthy sweet alternatives, dried fruits with chocolate became one of my new staples and life savers. I’ve probably become the biggest consumer of sugar-free chocolate in the country, and all I need to make it tasty and sweet and absolutely satisfying is to eat it accompanied by some dried fruits, to melt it and cover dried fruits with it, or to chop them together and add them to my morning porridge. Chocolate for breakfast? Yes, please! For the holidays this year, I started planning what I would make for dessert, as it was my first year to celebrate this season without the addictive white powder. For Christmas yesterday, I decided to make a banana and coconut milk ice cream sweetened with a little honey (not much because the bananas are sweet enough), and some vanilla extract. I crumbled a mix of raspberries, dates, California raisins, and pecans on top, and it was a real treat that had nothing to envy from regular dessert. For new years eve, however, I plan on turning the decadence factor up a notch. I want something a bit more special and luxurious that reflects the party spirit. 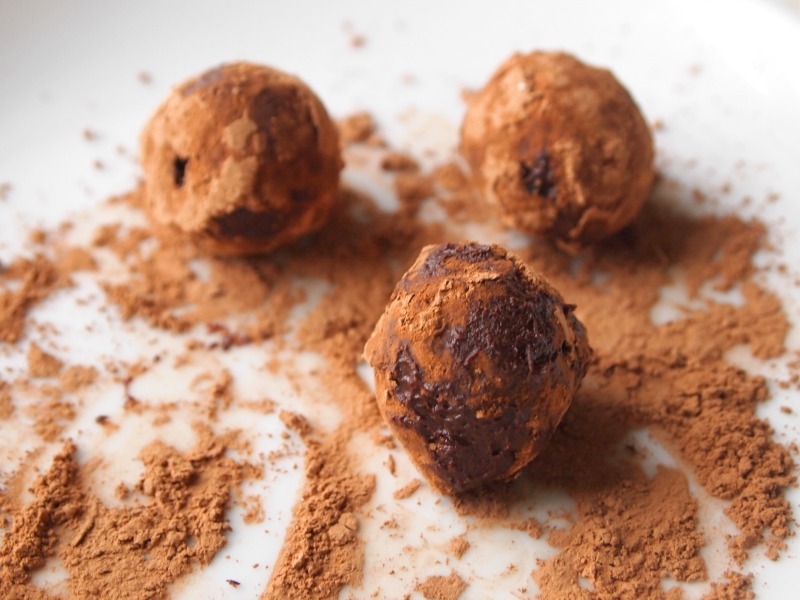 This got me thinking about the champagne truffles my mom used to love when I was a kid, and would only find when traveling around Europe, and I got inspired to make my very own healthy, sugar-free, Peruvian version of them. 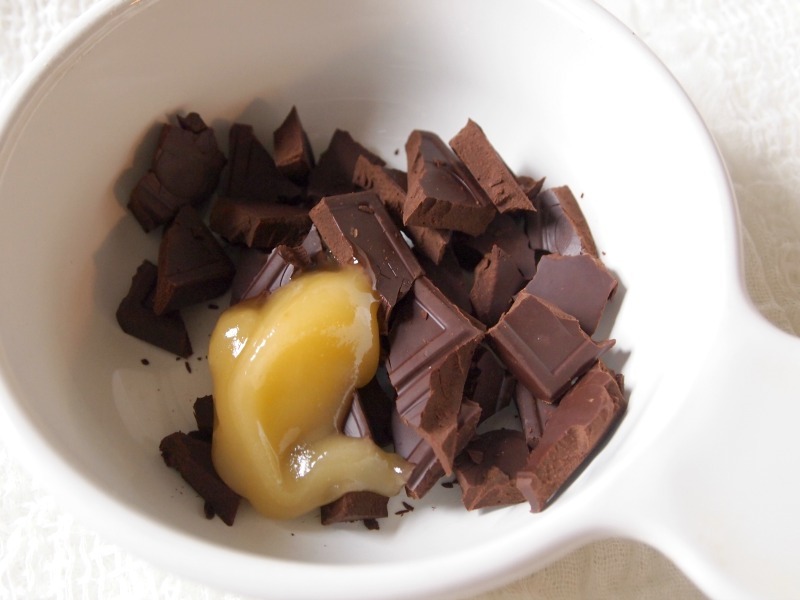 I looked up a few simple chocolate truffle recipes on the internet, picked my favorite, and replaced the sugar with a smaller portion of honey (I also used sugar free chocolate instead of regular dark chocolate). To make them even healthier, (and to increase their natural sweetness), I added some California raisins into the mix. California Raisins come by their sweetness naturally, have zero fat, no cholesterol and no added sugar. Plus, raisins offer 9% of your daily fiber and potassium, and 6% of your daily iron (per quarter cup serving). 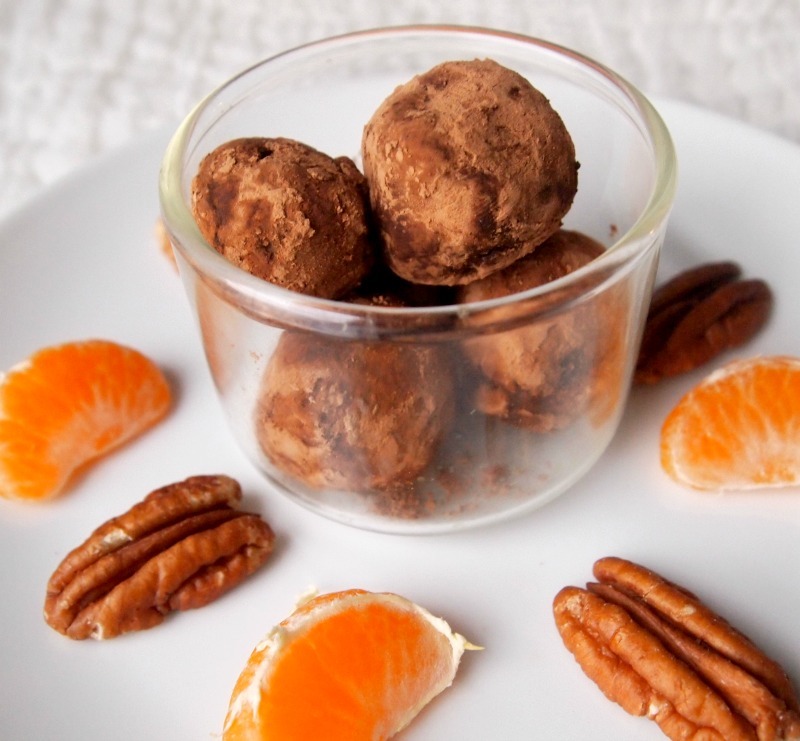 What could be better than delicious, decadent, AND healthy? Of course, to make them New Years party-appropriate, I soaked them in some Pisco first, but this is completely optional. 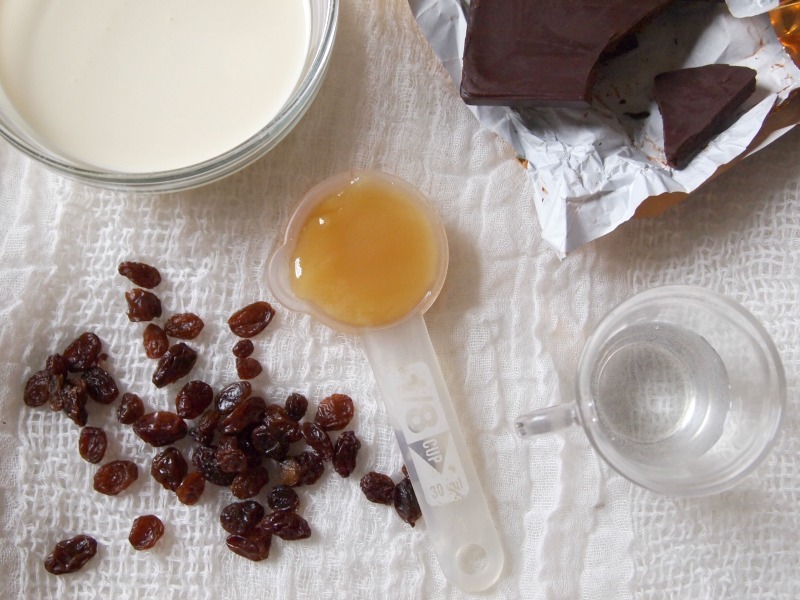 In Peru we call these soaked raisins “pasas borrachas” (drunk raisins), and when you bite into them you feel both the understated sweetness of the raisins, and the kick of the drink. 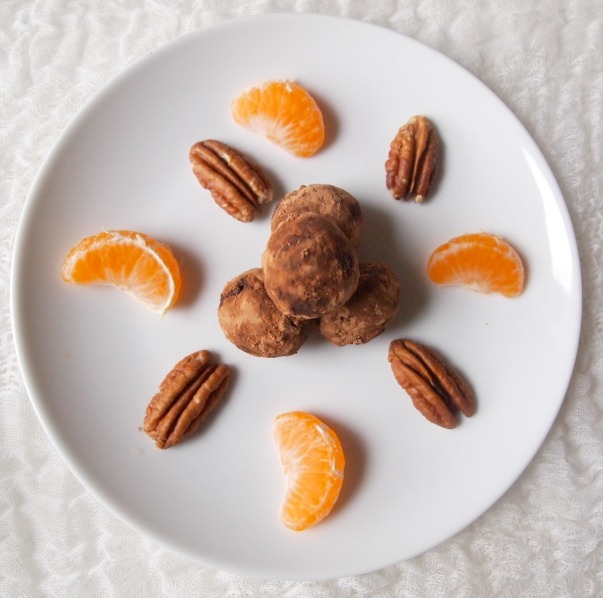 So now you know how to make a fun and rated R sweet that is also sugar-free and healthy. Maybe it convinces you to join me on this sugar-free adventure in 2015! 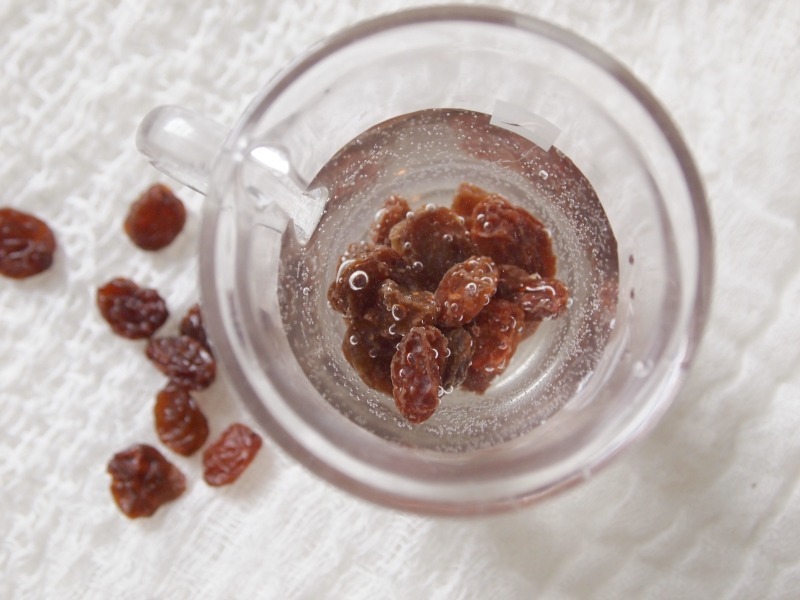 Soak the raisins in the Pisco for 1 hour or longer (you can even do it overnight). Chop the chocolate and place it in a small bowl. 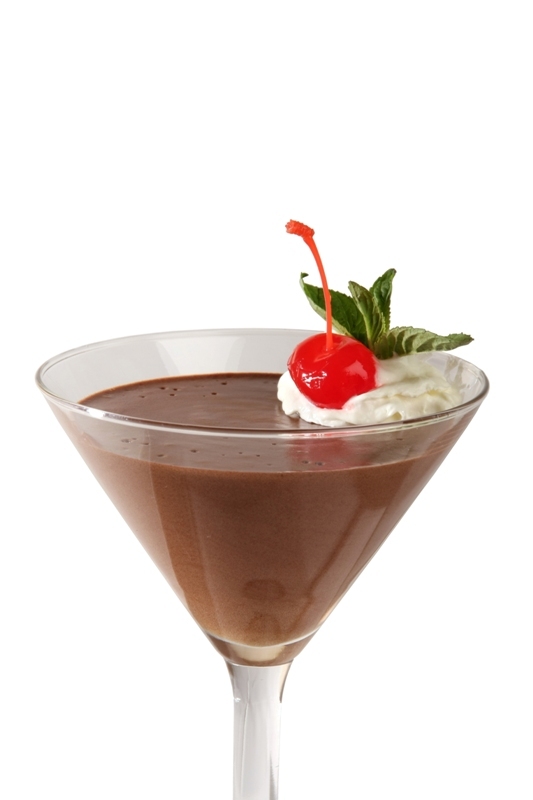 Bring the cream to a boil in a very small pan, turn off the heat immediately, and pour over the chocolate. 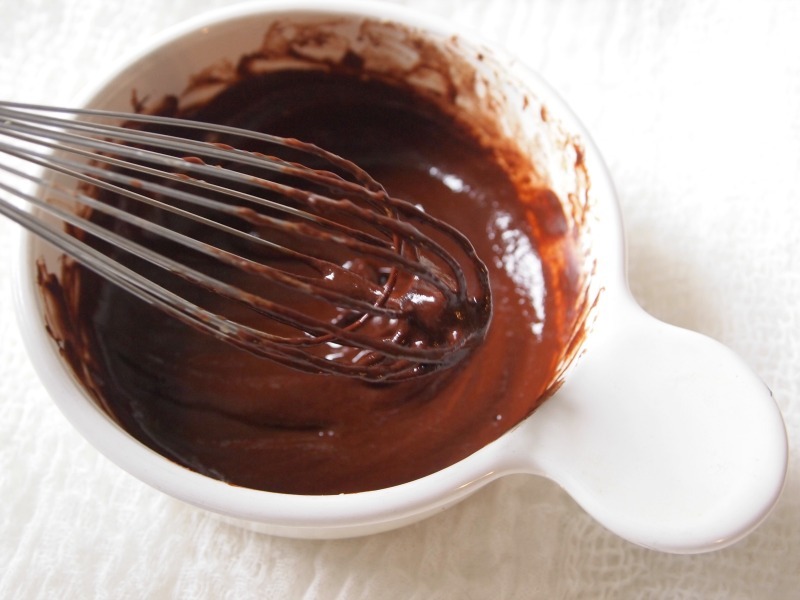 Add the honey, and mix everything well with a spatula, until the chocolate is completely melted and you have a smooth, silky, chocolate sauce. Add the raisins, and mix well. 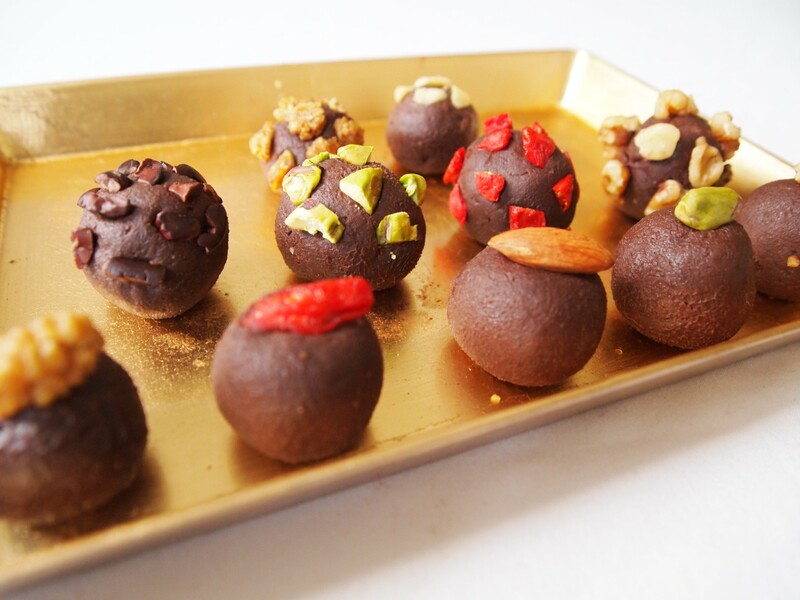 If you want extra strong truffles you can also add a few teaspoons of the Pisco in which the raisins soaked. Cover the bowl, and set aside until the mixture is at room temperature. Refrigerate until it becomes easy to form into balls (about 25 minutes). Form balls of about ½ tablespoon. Roll them over cacao powder covering them completely, and refrigerate for half an hour or more.